 Meetings, weddings, incentives and private events of all manner are inspired by the dramatic backdrop of the Great Barrier Reef at Heron Island Resort. Here, you and your guests can disconnect from the world and reconnect with each other amid a breathtaking natural setting. Tucked away in a secluded cove in the World Heritage Listed Great Barrier Reef Marine Park, we offer an unforgettable destination framed by the crystalline waters of the Great Barrier Reef, spectacular white sand beaches and the canopy and shrubs of an ancient Pisonia Forest perfect for an event venue. 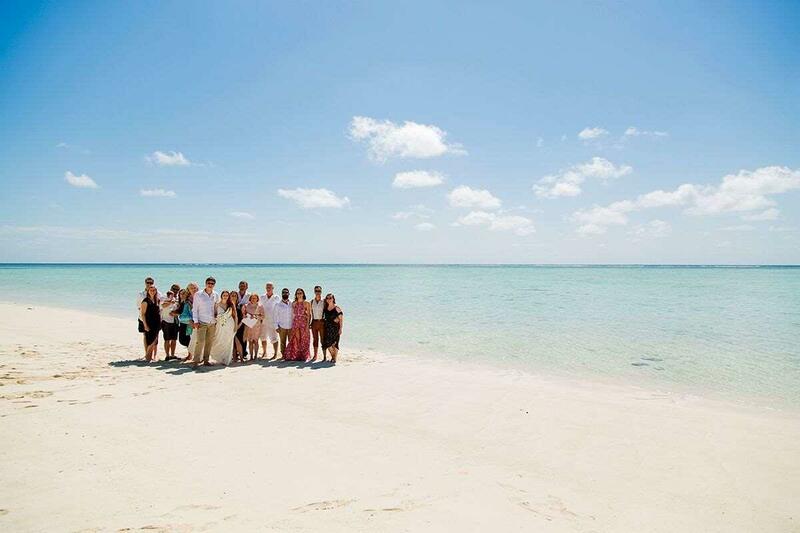 With three distinctive event venues, experienced onsite Group Coordinator and packages personally tailored to meet any requirement, Heron Island Resort is the ideal choice for business and social gatherings of up to 100 guests.